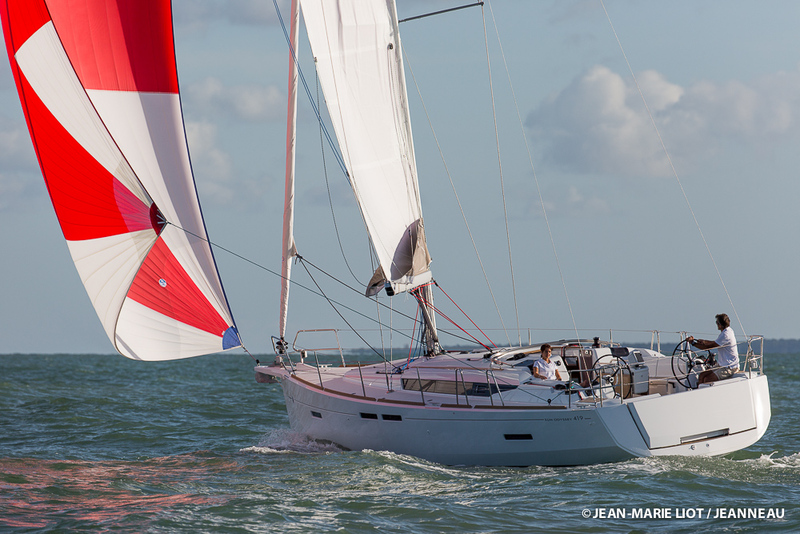 Jeanneau is to launch five new powerboats for the 2018 season - and three of those are designed to increase the scale and versatility of the longstanding Cap Camarat range. 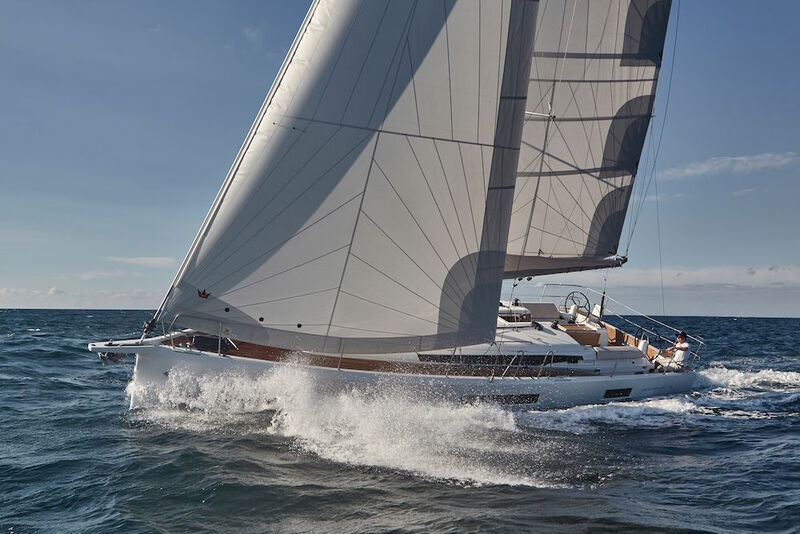 In addition to a new Cap Camarat 7.5 BR, which will follow the template laid down by the smaller models in the line, there will be a new 27-foot craft known as the Cap Camarat 9.0 WA. 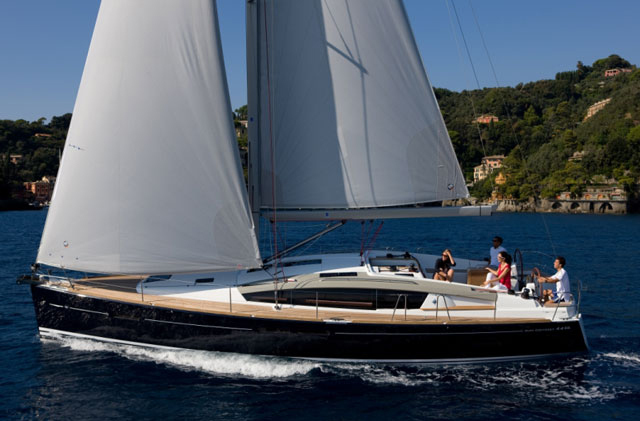 Conceived in collaboration with Garroni Design, Sarrazin Design and Michael Peters Yacht Design as a sporty, family-friendly boat with the emphasis on easy cruising, it will slot neatly between the existing 7.5 WA and the flagship 10.5 WA. 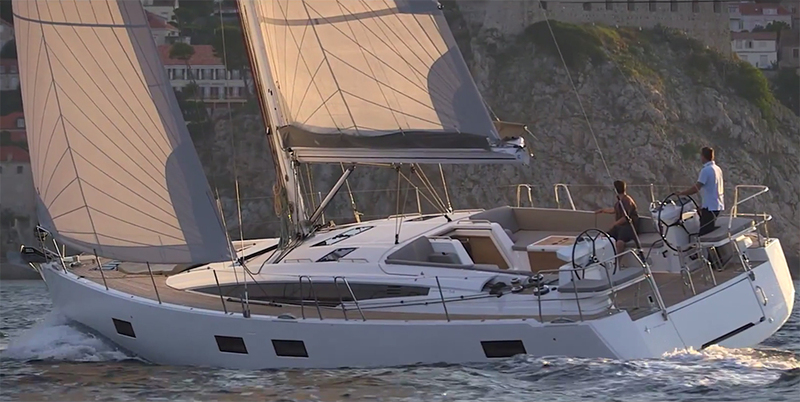 The 9.0 WA will be one of five new entries from Jeanneau in 2018. 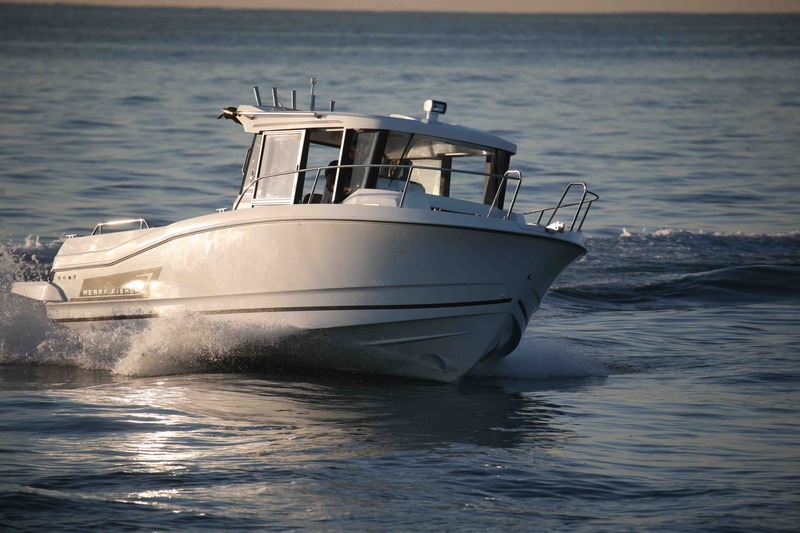 Based upon a traditional V-hull, designed for stability at sea and secure handling for family users, the layout and spatial organisation of the Cap Camarat 9.0 WA make her the ideal boat for day trips or weekend cruises. On the outside, the vast cockpit benefits from a two-man helm station, a portside galley and numerous storage options. 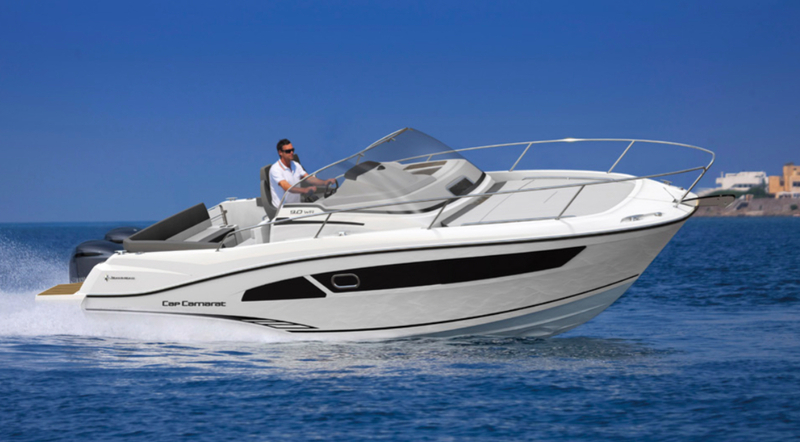 It also features a large forward sundeck to supplement the one at the stern, alongside easy access at the transom courtesy of the two extended swim platforms. 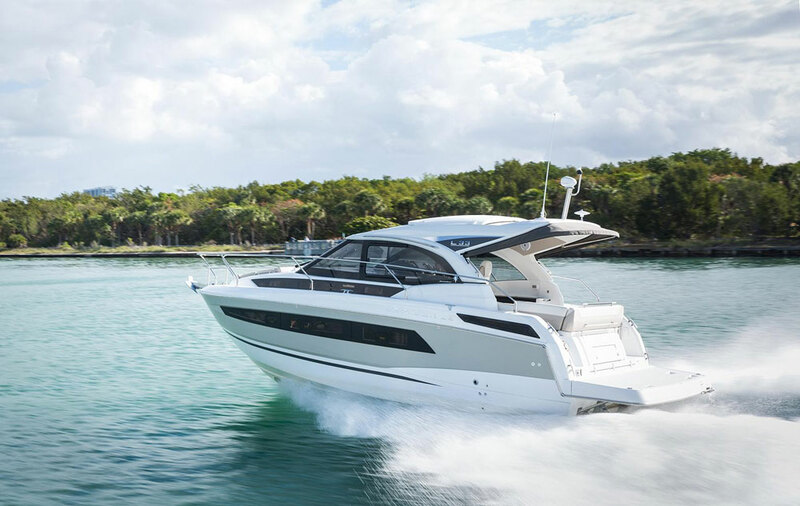 On the inside, the new Cap Camarat 9.0 WA provides a generous double berth in the bow, plus a saloon that converts into an additional guest double. There is also a heads compartment with separate shower, as well as a ‘Breakfast Nook’ with a handy fridge and long, panoramic hull windows for great views of the water and plenty of natural light down below. 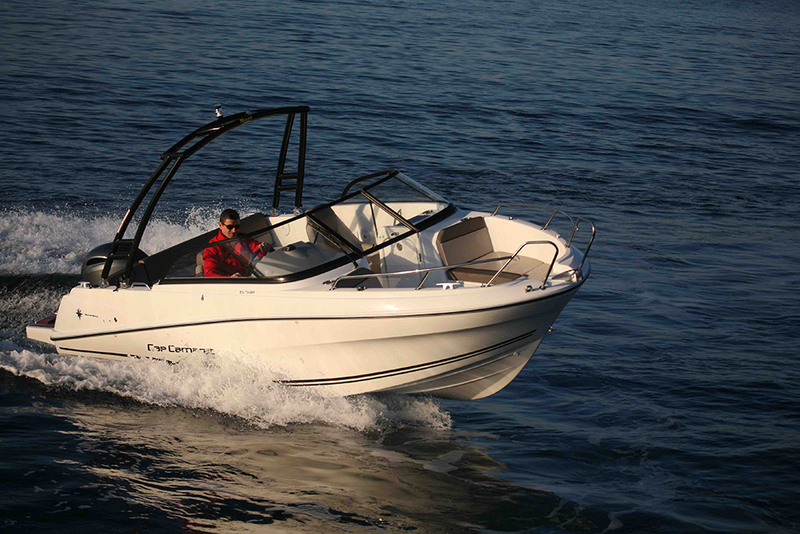 The Cap Camarat 9.0 WA will be presented for the first time at the Cannes Boat Show in September – and it will be followed up in the new season by a Centre Console variant of this same nine-metre platform. 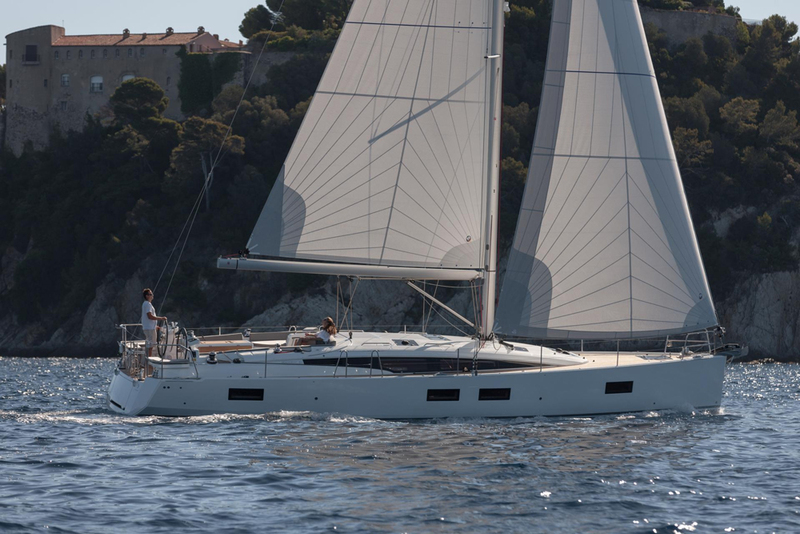 To keep up to date with progress on both boats, visit Jeanneau.